Are Himalayan Salt Lamps Effective? 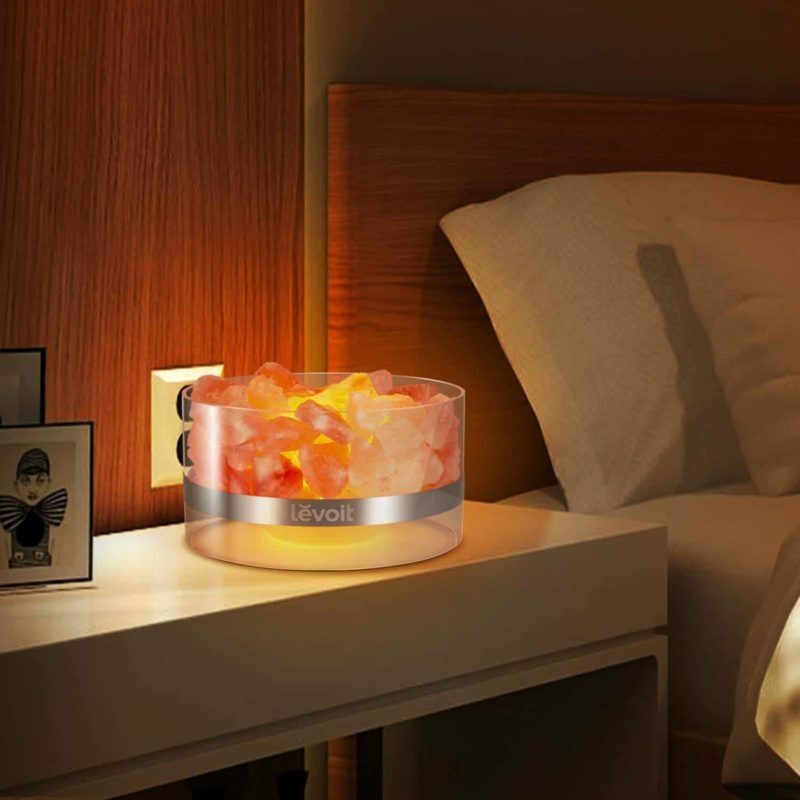 Home » Light » Are Himalayan Salt Lamps Effective? For the past few years, a new home accessory has been filling up store shelves and online marketplaces. The Himalayan salt lamps, which are mainly used as decorative lights, are crystals of reddish-pink coloured salt, derived from mines located in the Himalayas in Pakistan. These crystals are then chiseled to leave a space for electric bulbs or LED lamps, and add an aura of calm and peace to your space. 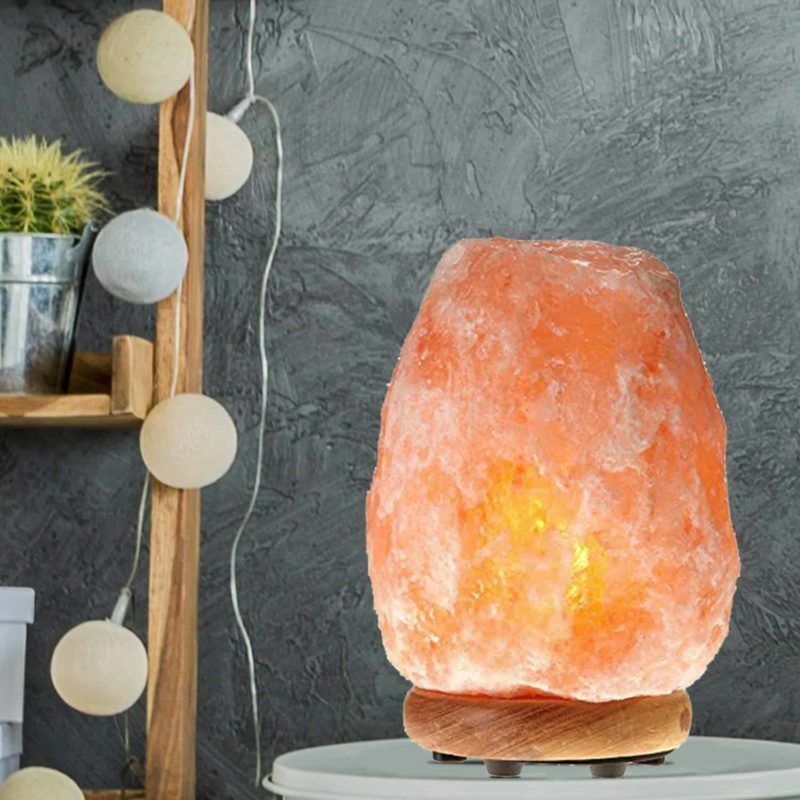 They are believed to have various health benefits for you besides adding to a unique and peaceful aesthetic, thereby making it the best Himalayan lamp you can grab from the markets today, some of the best Himalayan salt lamps today can be found on Homesthetics right here. The Himalayan Salt Lamp adds an aura of Zen and peace to your bedroom shelf or living room, wherever you may choose to place it. 1 Are Himalayan Salt Lamps Effective? 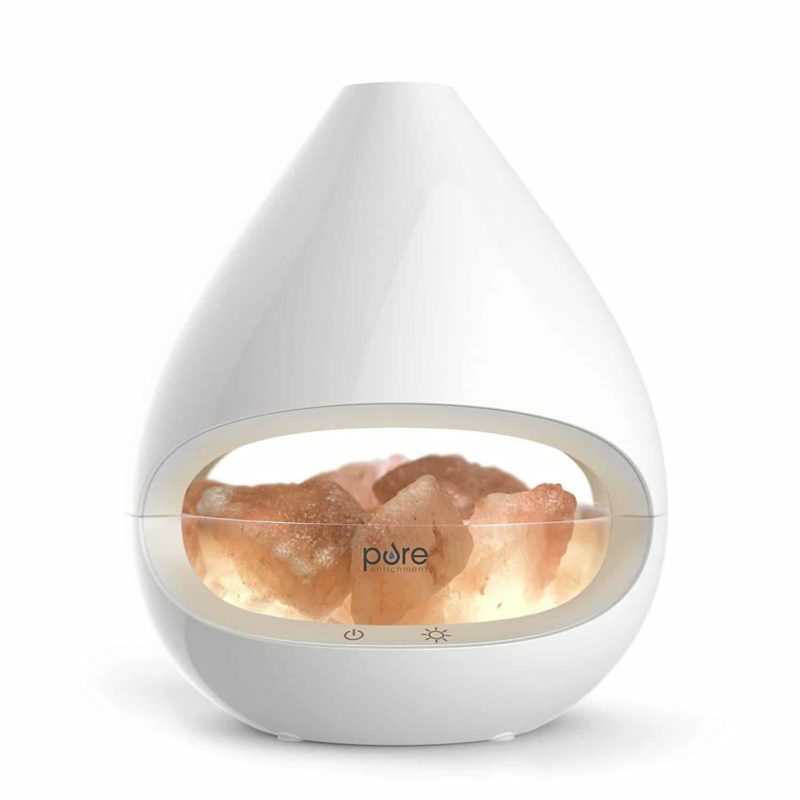 1.5 How do Himalayan Salt Lamps improve air quality? The study of salt deposits near the Himalayas indicate that the salt crystals lived under a relatively mild, wet environment about 105 million years ago, when Tibet was closer to the equator.During this time, the scorching sun dried up the primal Tethys Sea and left behind massive Himalayan salt beds. A number of trace amounts of minerals later became fossilised and crystallised over the entire mountain range, which gives us access to a variety of salts which are called Himalayan salts. These have been formed over millions of years and ultimately, we obtain one of the world’s most renowned, pristine, and completely natural salts. The particular kind of salt which is used to make crystals for Himalayan Salt Lamps contains 84 trace minerals, is only present in the Khewra mines in the Jhelum District of Pakistan, located in the Himalayas. Many of the 84 trace minerals are invariably good for your health. Some can be poisonous too, which is why it is generally a good idea to keep the lamps away from pets and children, should they get attracted to the shiny exterior of the lamps and ingest it. Himalayan Salt Lamps are claimed to have a number of health benefits. They range from improving the air quality of the room in which you keep the lamp, to boosting your mood during Monday morning blues. Another benefit that is cited regularly is that they reduce your exposure to blue light, which is said to have transformative effects on your sleep. Further, the fact that it produces negative ions is linked to potential use as an antibacterial agent. They are also linked to neutralising Electromagnetic Radiation (EMR) which causes many disorders. Exposure to EM radiation is known to increase stress levels, cause chronic fatigue, and decrease the body’s immune response. 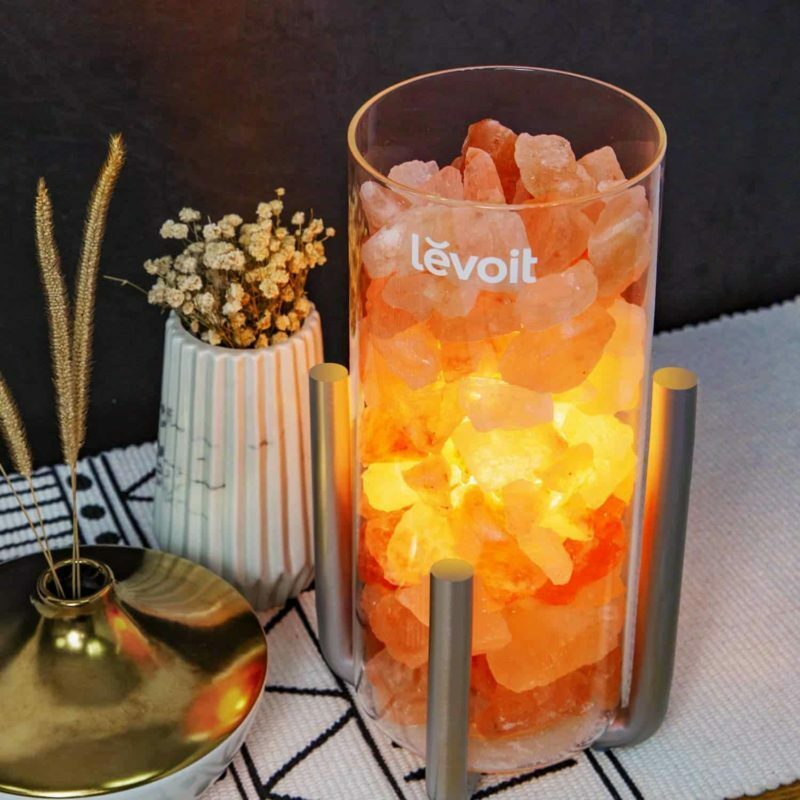 That Himalayan Salt Lamps are claimed to emit negative ions in a greater amount than regular light sources has much to do with its health benefits. As per the current scenario, however, there is not much evidence to support that Himalayan salt lamps have negative ions present in concentrations abundant enough to make a meaningful health impact. Further, the health effects of negative ions themselves are not established yet. Evidence has shown that negative ions do have a strong impact on Seasonal Affective Disorder. This is because the sun’s stronger rays in the summer produce more negative ions than during the winter, and negative ionizers are potentially helpful to recreate those summer-like conditions. It has also been shown to reduce depressive symptoms in high enough concentrations. Negative ions have also been used for pain relief, as well as absorbing radiation from the many devices we surround ourselves with (which consists of positive ions). How do Himalayan Salt Lamps improve air quality? Himalayan Salt Lamps are claimed to improve air quality by attracting pollutants by virtue of production of negative ions. The crystals attract toxins or pollutants to the rock salt surface because water molecules in the air may also carry pollutants, mold and allergens. The water vapour touches the surface of the salt, depositing these pollutants, then releasing the water vapour supposedly. Further, the ancient practice of Halotherapy is based on the therapeutic effects of salt, where people with chronic respiratory conditions used to sit in salt caves to alleviate their symptoms. As it so happens, a large number of people are glued to their screens of choice all through the day, even just before sleeping. This practice is detrimental towards getting a good night’s sleep, since using bright lights and screens just before sleeping has been linked to reduction in the amount of melatonin our body produces. Melatonin is the hormone popularly known as the “sleep hormone”. A Himalayan Salt Lamp, by virtue of its reddish hues, would make for a much better night lamp than simple LEDs or even coloured ones, since it provides heavily diffused light – your sleep will thank you for it. The production of melatonin in the brain is related to the time of day, and it increases around the time one has to sleep. Negative ions are also related to improvement of the circadian rhythm, which is a crucial factor towards getting good quality sleep. 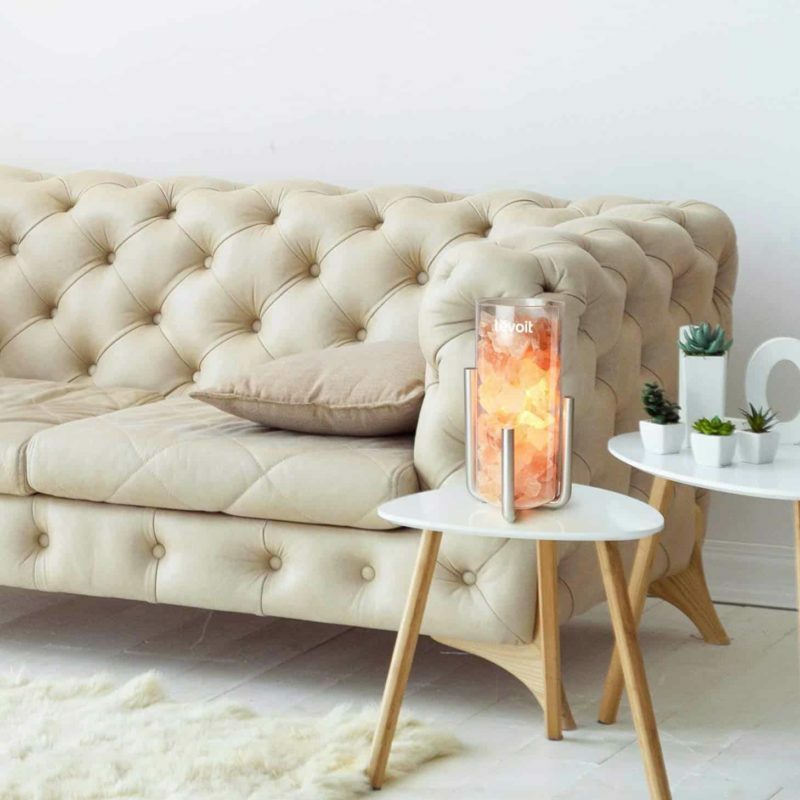 Now that it is established that negative ions are helpful to combat the Seasonal Affective Disorder, the Himalayan Salt Lamp shines as a respite to Seasonal Affective Disorder, because it also creates the sort of hues we relate with summers. So if the winters become too hard to handle, going in for a lamp will definitely provide respite. Himalayan Salt Lamps potentially have an immense amount of improvements to offer to daily life. However, they have borne witness to a large amount of criticism as well. This stems particularly from the lack of scientific backing to many of their claimed benefits. From the amount of negative ions the lamp can possibly have in order to produce a meaningful change in the environment. There is very little scientific literature supporting the fact that negative ions are responsible for improving moods, or whether Halotherapy (the ancient practice mentioned above) has any scientific basis to it. Negative ions themselves have been used as a marketing tool for a long time, yet the science behind their supposedly magical benefits remains foggy at best. While the debate rages on over the potential health benefits of the Himalayan Salt Lamp, the bottom line stays the same – it is a worthy addition to the table-top and adds a unique, peaceful and rustic touch to our otherwise bustling and modern lives.